Please select a date of play to check availability on Estela Golf Club. The Estela Golf Course is a 18 hole course located by the River Alto near the town of Povoa de Varzim and lying to the north of Porto. 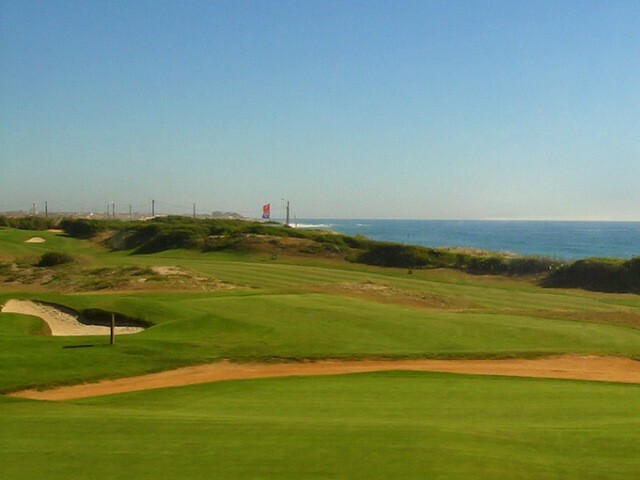 This course can be called a Links Course that has been constructed on a sandy base on the beach and with little vegetation. Players will soon find that their game is exposed to the strong influencing winds. To make the course more attractive over 400.000 shrubs and trees have been planted. Golfers have commented that they find the greens to be among the fastest in Portugal. In 1991 the Estela Golf Course hosted the Portuguese Open and was chosen for the European International Amateur Championships. All Good. One issue. They could provide a better selection of rental clubs. Poor Shape. To post a review, score or a notice on Estela Golf Club page's or to connect with other Estela Golf Club golfers, please log in to your account or sign up using Google or Facebook.